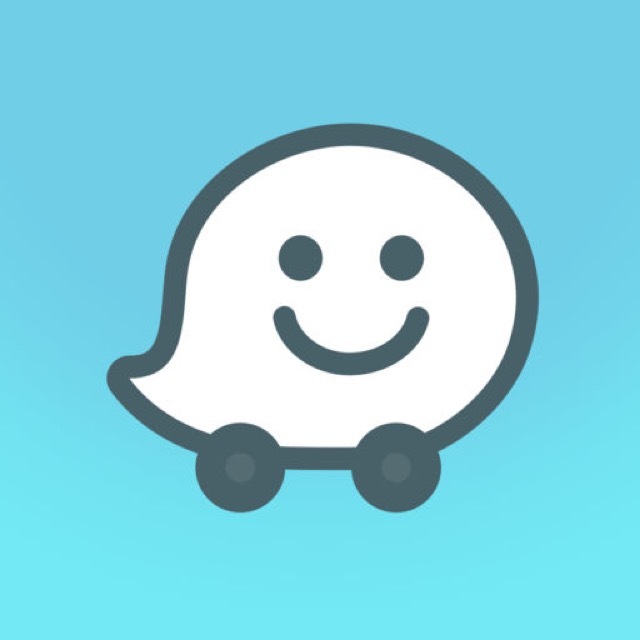 Waze has just been updated with some sweet new features! The app has just gotten better thanks to today’s update which includes Morgan Freeman Voice Guidance. It’s a really fun thing to have celebrities guide you around while you drive. Morgan Freeman, with his crisp cool voice, is the latest voice to be added to this great turn-by-turn navigation app. Waze is owned by Google, so you’ll get the same credible directions you’re used to with Google Maps. Waze does add some neat social features in there too, so you’ll know about all the traffic incidents ahead. To enable Morgan Freeman’s voice go to Settings > Sound > Voice Language > Morgan Freeman. If you’re interested in more travel apps for your iPhone and iPad, check out our selection of the Best Travel Apps for iPhone. And you can always find more of the Best New iPhone Apps here or simply subscribe to our Newsletters to get notified via email.